Recently both my daughters produced beautiful baby granddaughters, Jessica and Evie. I am so blessed. 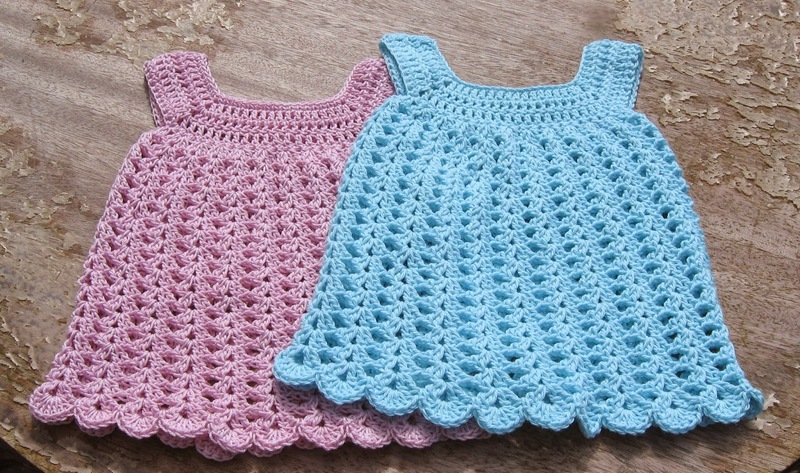 I have made loads of bits for them, ready to be posted off to the UK, but I just had to share these 2 sun-dresses I finished a few days ago. I enjoyed making them so much, that I am now making lots for my Etsy shop. I have fallen in love with making sun dresses - watch this space for a couple of new patterns as I develop and complete them.